Meteorological equipment capable of providing real-time monitoring of temperature and wind velocity profiles was installed in 2006 and 2007. The equipment consists of a SODAR that measure wind speed and direction and a RASS that measures temperature. 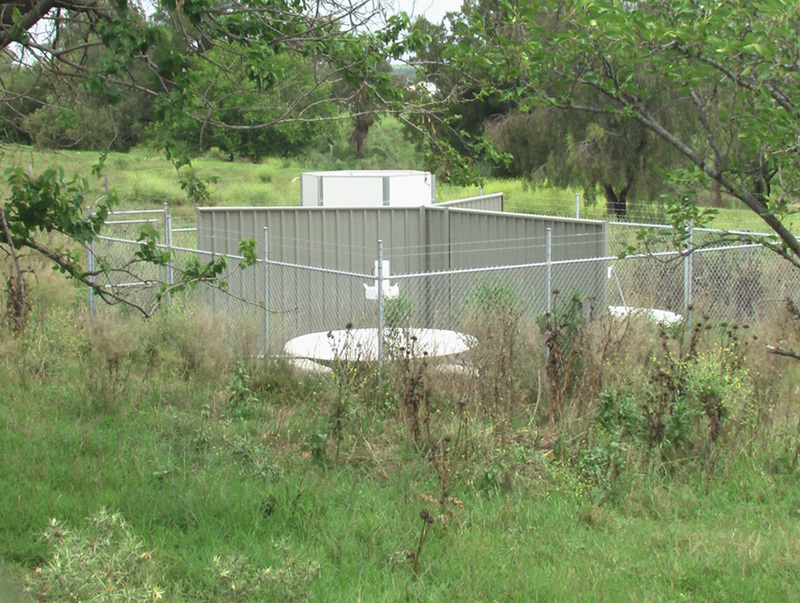 The sounding equipment is located at a site adjacent to the Hunter River at Lemington, immediately south of the Hunter Valley Operations - Carrington Pit. This live data measures local conditions and is generally not applicable across the Hunter Valley region, so a forecast model was developed to complement this data which provides fine resolution weather forecast data covering the entire Hunter Valley region. This model is continually upgraded and improved to provide the most accurate forecast data available in the region. 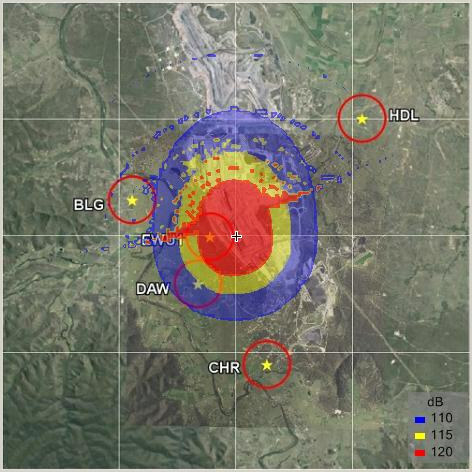 The meteorological outputs from the Lemington sounding equipment and the weather forecast model provide wind velocity and temperature data that can be used for the prediction and control of environmental emissions from operations in the Hunter Valley. The selection and operation of models and systems that make use of the meteorological data outputs from the sounding equipment is the responsibility of HVMSJV members. The real time equipment owned and operated by the HVMSJV consists of a SODAR (SOnic Detection And Ranging) instrument and a RASS (Radio Acoustic Sounding System). The SODAR uses the scattering of sound waves to determine wind direction and speed at various heights above the ground and has been operating since mid 2006. The RASS is used to determine air temperatures at various heights above the ground using the backscattering of radio waves from an acoustic wave front. The installation and operation of this device was delayed due to the need to obtain a radar frequency licence which required the approval of the Defence Department. 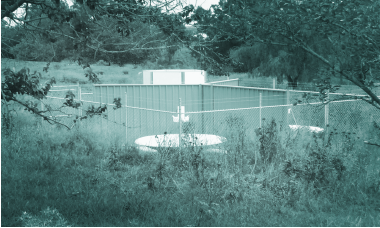 This instrumentation installation site was chosen for its location relative to mines in the Upper Hunter Coal Field, and was at a sufficient distance from noise sensitive premises to avoid environmental disturbance. This equipment provides wind speeds, directions and air temperature values at 30m intervals above ground to a height of up to 1000m. 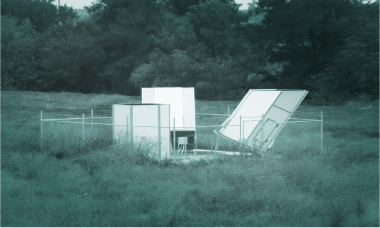 The height at which measurements are obtainable is dependent on weather conditions, but in general data is usually available up to 600m above ground. Data is collected every 5-10 minutes from these instruments. 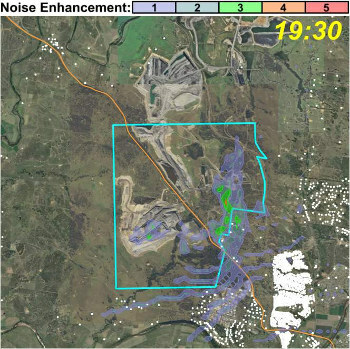 It was recognised that the meteorological data measured at the Lemington sounder site would not always be directly applicable to more distant mine sites such as Bulga and Bengalla. 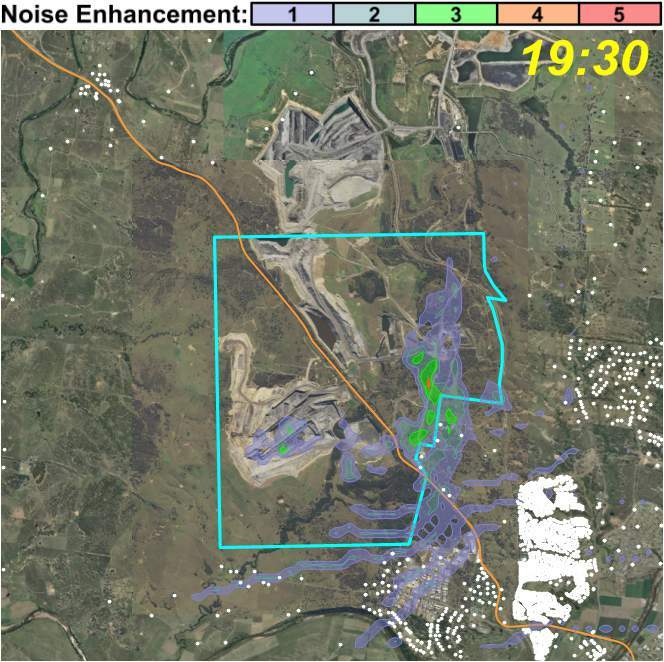 Hence there was a need for a finer resolution meteorological forecasting model that would provide usable data to all mine sites in the Upper Hunter coal field, including short-term forecast data. ACARP Project C12036 – “Meteorological Models to Assist in the Assessment of Blast Overpressure Enhancement” was carried out by Holmes Air Sciences, to develop the ACARP MM5 Model which provided the prime meteorological data for assessment and forecasting until 2013. 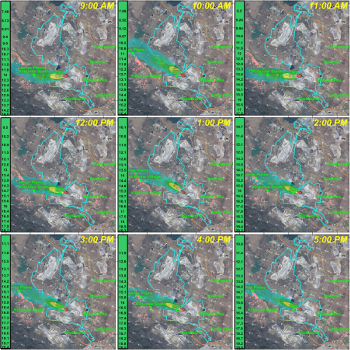 This model produced 24 hour forecasts at a resolution of 3km, and so allowed prediction of the effects of meteorology on mining operations for the current day only. In 2013, a new forecast model based on the Weather Research & Forecasting Model was introduced as the primary source of meteorological data. 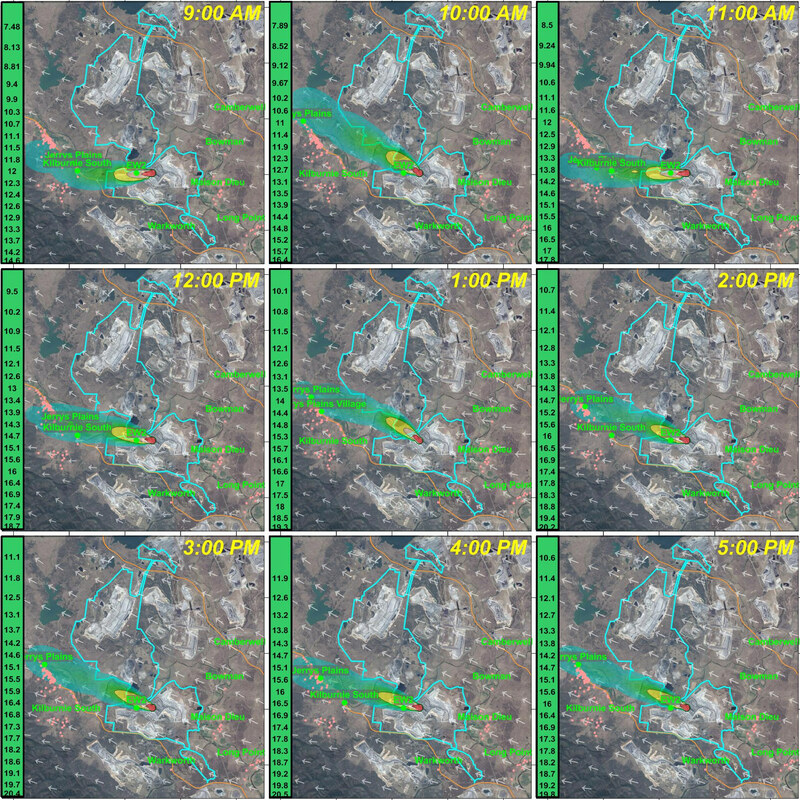 This model upgraded the capabilities and reliability of the forecast data, and currently provides up to 72 hour forecasting at 3km and 1km resolutions. This forecast data is updated daily and is available before 5am AEST daily. Any environmental issue that is influenced by meteorological conditions can benefit from the use and analysis of this data. Models and products have been developed and are in use that can assist to control and manage airblast overpressure, environmental noise, dust emission and gaseous emissions. 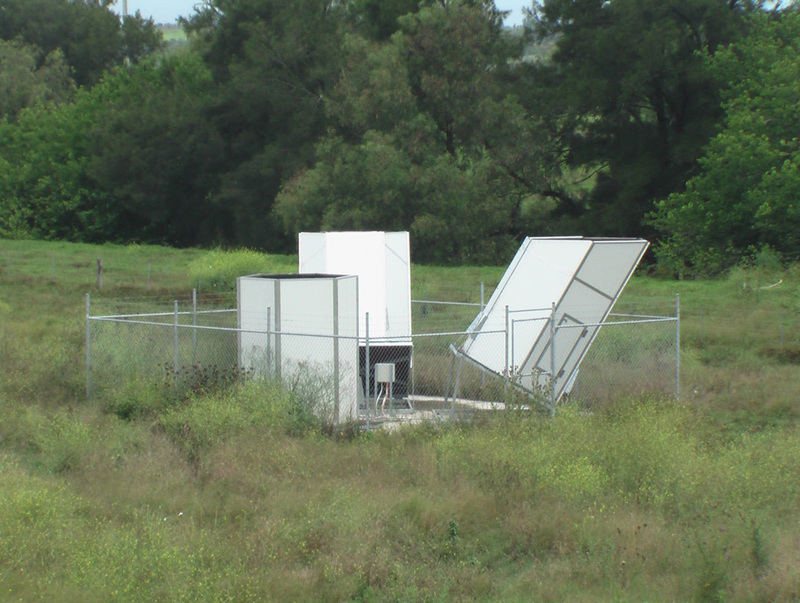 These applications are developed to meet site-specific needs and so are not funded by the HVMSJV directly, but are examples of the utility of the data that the HVMSJV produces. The NOx Fume Plume Model uses 1km WRF outputs to show the predicted range and intensity of NO2 plumes from blasting operations. The EnvMet system uses WRF data to predict the effect of meteorology on airblast ovepressure. Received airblast overpressure levels can be estimated based on the combined effect of blast specifications and meteorological data. HVMSJV costs are shared among members as a proportion of saleable coal tonnes. Members have access to all meteorological forecast and live data that is produced by the HVMSJV. This data is available for the use of site-specific modelling using the most accurate weather data available in the Hunter Valley region. Members are able to develop or purchase environmental management systems without having to incur the significant additional cost of developing localised weather forecast or measurement systems.